Who doesn’t like a cool t-shirt! My dad had one when we were little that said, “You Toucha My Shirt, I Breaka Yo Face”. It was awesome, especially since my dad wasn’t really that type at all. Well this shirt will actually help support us as we head to the mission field in Kenya. It’s pretty simple, you purchase one and either have it shipped to you or you can pick it up from Bronwyn and I. Either way you are helping us and helping spread the word about our move to Africa and need to build a support team. Plus, every time you wear it can be a reminder to pray for us and the ministry of BlueSky. 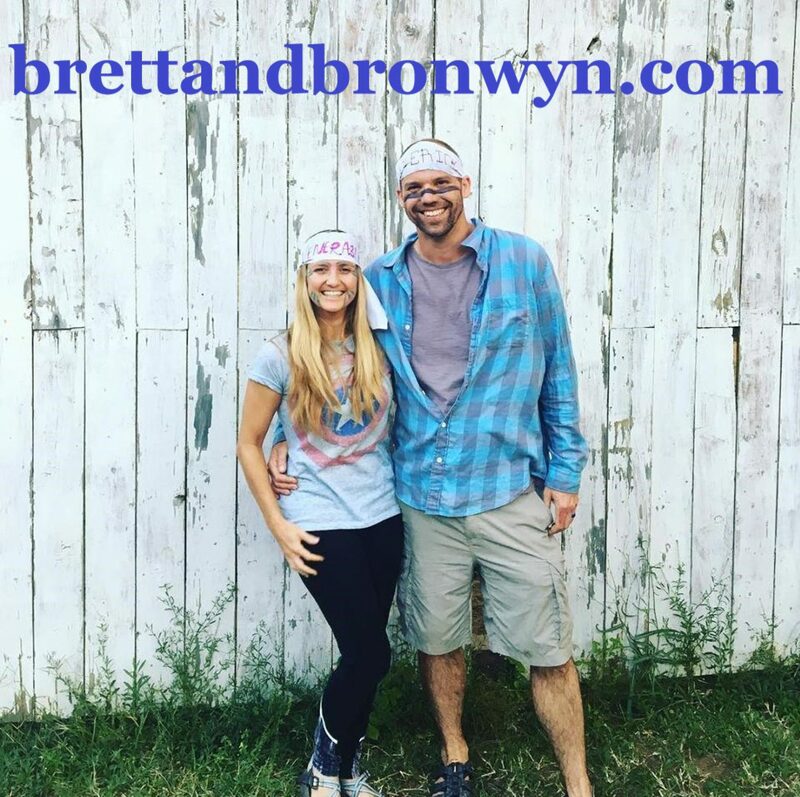 Just click the link below the shirt and you can own your own “Brett and Bronwyn in Kenya” T-Shirt.